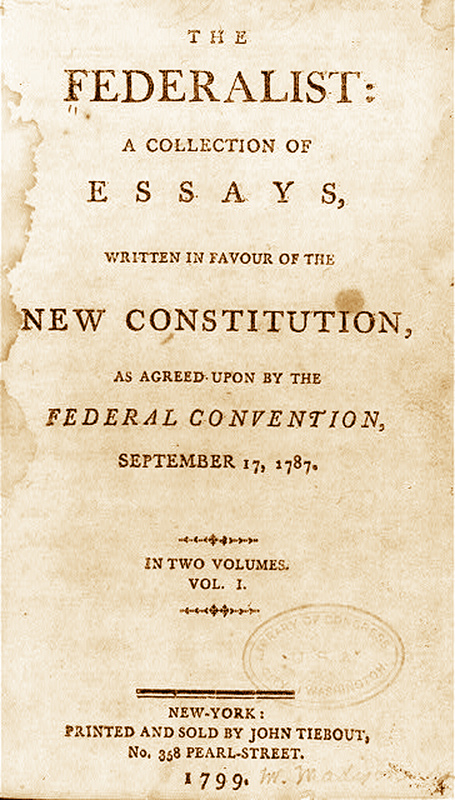 The federalist papers where a series of essays defending the new United States constitution written by John Jay, James Madison and Alexander Hamilton. 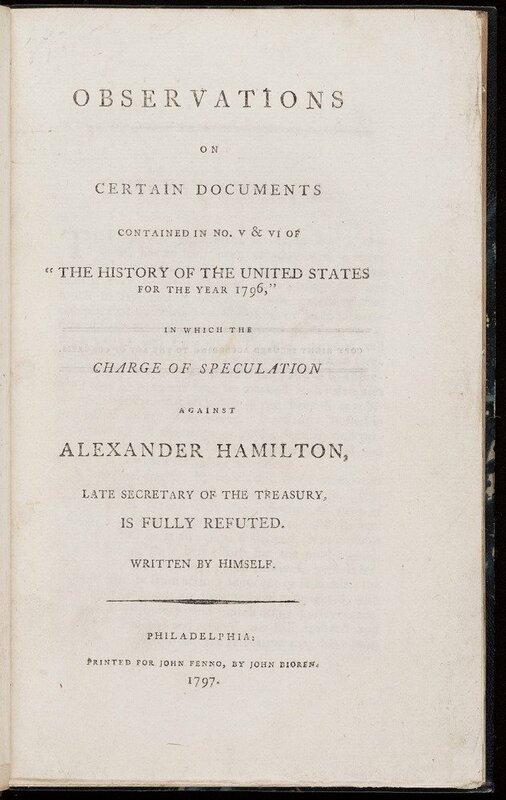 In total there where 85 essays Hamilton wrote 51 out of the total 85. 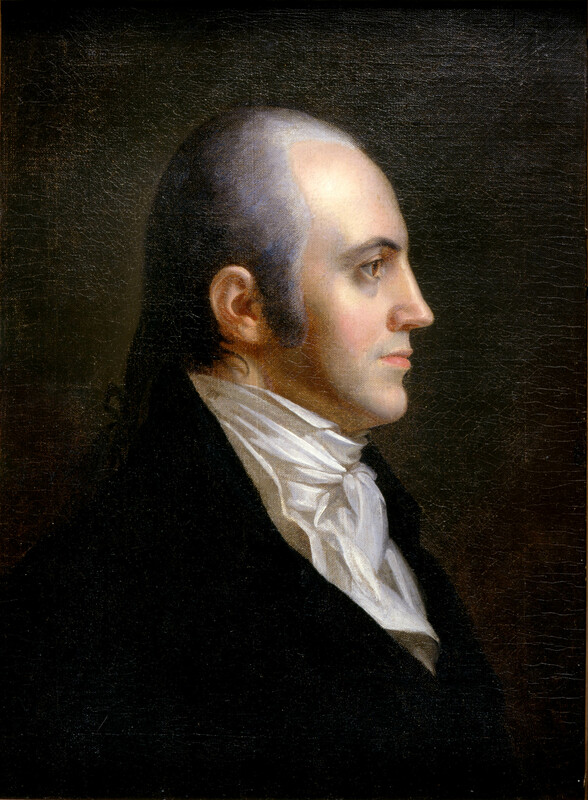 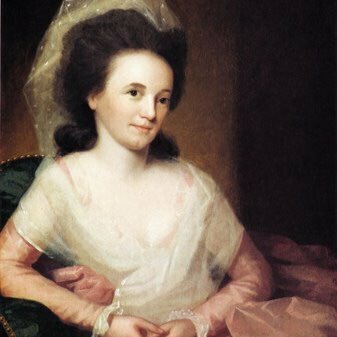 They are important because they really put Alexander Hamilton on the map as a writer and an essayist these papers where widely distributed across the United States and really changed people's opinions on the constitution.